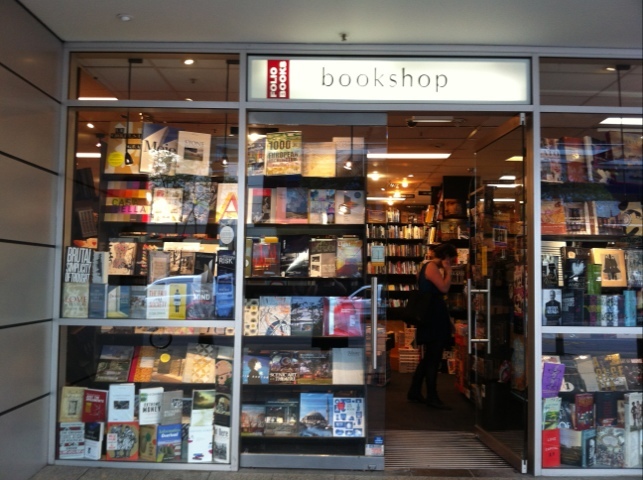 This is my all time favourite book store in Brisbane. Folio Books is one of my go to ‘happy places’. When anything gets me down, I can get an hour’s respite from hell itself standing in front of even one of its shelves. When I win the lotto, I will spend an OBSENE amount of money in here.